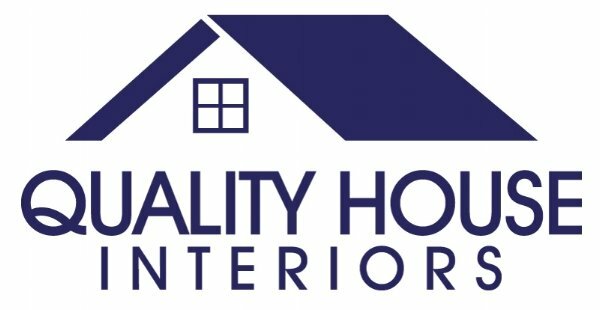 Quality House Interiors offers an array of choices to meet your lifestyle needs, design and style aesthetic, and help you stay on budget. With over 150 years combined experience, our staff is here to help you during every step of the way-- from design assistance, color selection, professional installation and any questions that may come up now or down the road. We pride ourselves in building great relationships with satisfied return customers who refer their friends and family to us! Located in beautiful Durango, Colorado, our mission is to provide our community with the best products and service around. We have you in mind first! We’re licensed, insured and certified. This means you can feel confident knowing you made the right decision with Quality House Interiors. Stop by our showroom or contact us today for a free consultation.